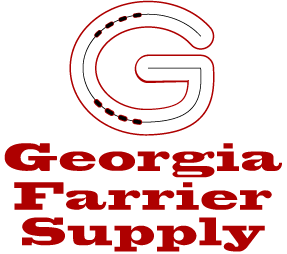 Georgia Farrier Supply | Georgia Farrier Supply, Inc.
For more information on our line of Kodiak products, please visit the all new Kodiak website! The vision for Georgia Farrier Supply began shortly after the formation of the American Farriers Association and Georgia Professional Farriers Association. We realized the farrier industry was heading torward a more professional direction. Many new products were being introduced at that time, and being practicing farriers helped us to face the oncoming challenges. Our hands-on experience has been, and still is, a valuable asset in meeting the needs of the professional farrier.